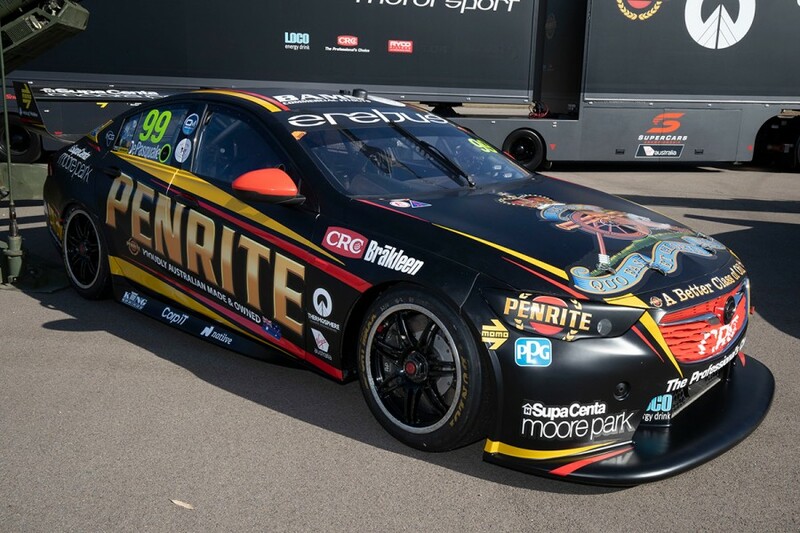 Penrite Oil has upped its sponsorship of Erebus Motorsport to back rookie Anton De Pasquale’s Holden this weekend in Townsville. 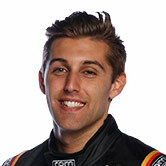 Supercars’ leading rookie joins team-mate David Reynolds in carrying Penrite colours, having run an offset black-and-silver livery to date in 2018. De Pasquale’s campaign started with a five-event Thermosphere naming-rights deal, but he has run without a major backer since. The 22-year-old is 17th in the points, and started both races at Hidden Valley last month in the top 10, including third on the Saturday. 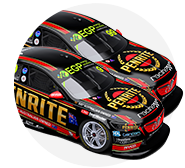 “Anton is someone we have been keeping our eye on throughout the first half of this season, and he has really impressed,” Jarrod Harding, Penrite Oil’s Corporate Partnership’s Manager, said. “We’ve recognised the hard work and determination both he and the team have shown throughout 2018. 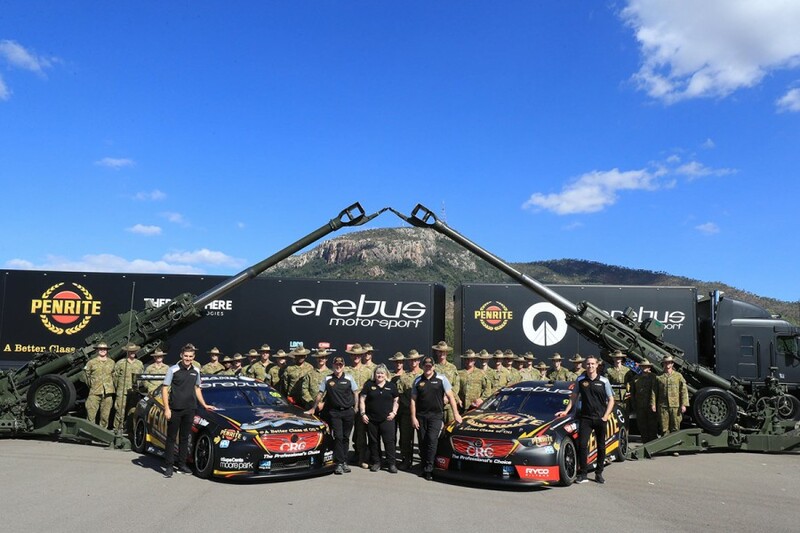 De Pasquale’s Holden will also carry Australian Army’s Royal Australian Artillery branding on the bonnet, with its Watpac Townsville 400 livery unveiled at Chau Pha Lines. The RAA runs move than 160 courses for those seeking to serve in the Australian Army. 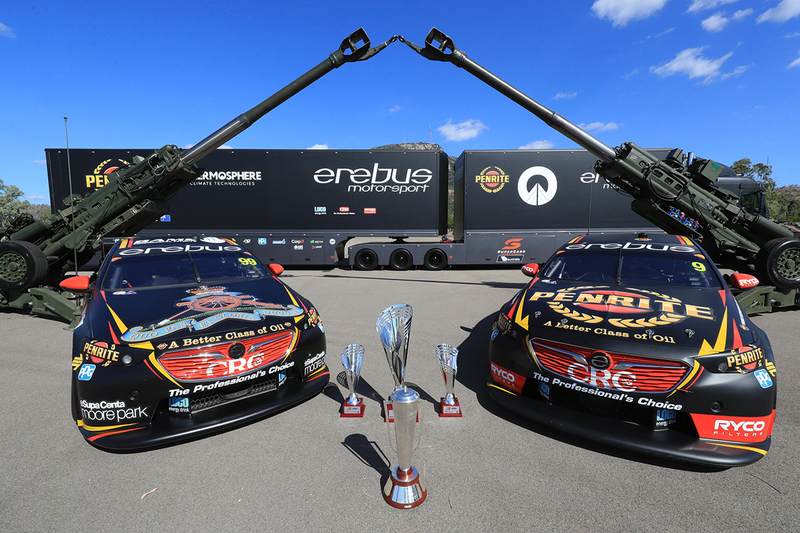 “We have enjoyed a very rewarding relationship with the Royal Australian Artillery and it’s both an honour and a pleasure to recognise our relationship on a larger scale,” Erebus Motorsport CEO, Barry Ryan, said. “There are similarities between the work of the team and the expectations we have of Australia’s capability to fight. “The Army’s defence values – courage, initiative, respect and teamwork – resonate with us and we have embraced these values in everything we do.